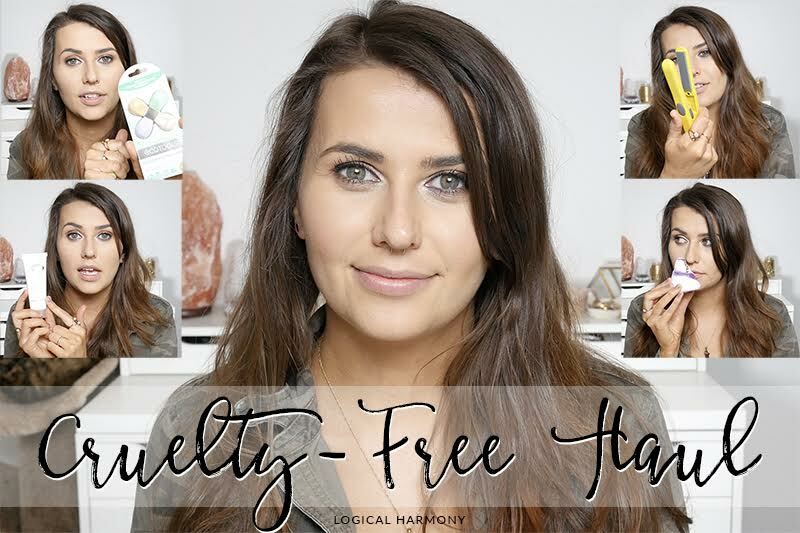 Cruelty-Free Haul – Makeup, Skincare & more! It’s been a little while since I did a big cruelty-free haul video. 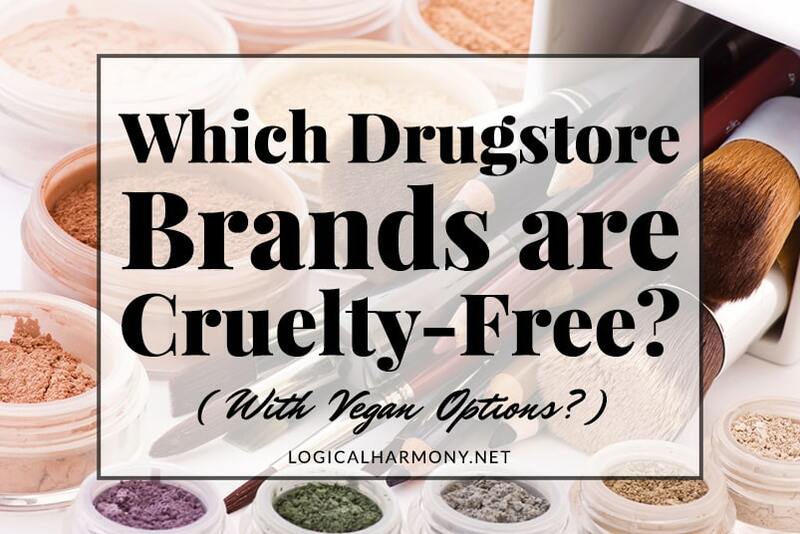 This is a mix of cruelty-free and vegan beauty products that I’ve purchased and cruelty-free beauty products that have been sent to me by brands. 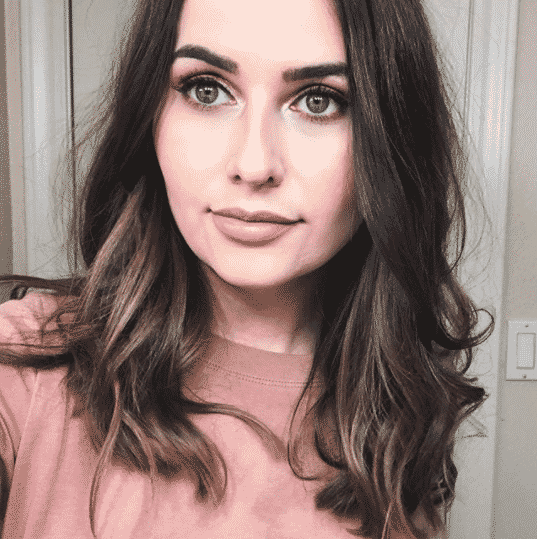 I think hauls are a fun way to see new products to try and I love getting feedback from you guys about what you want to see in upcoming content. 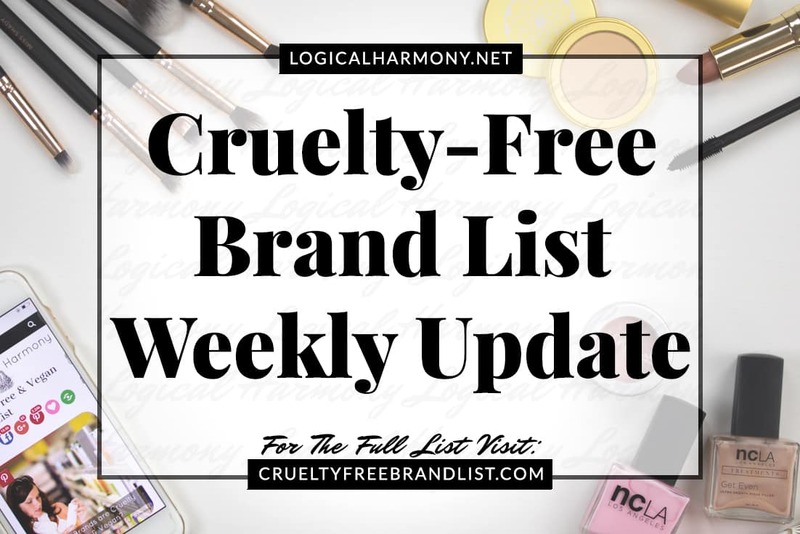 Plus, it can be a fun way for people to find out about new cruelty-free brands or to discover new vegan beauty products. 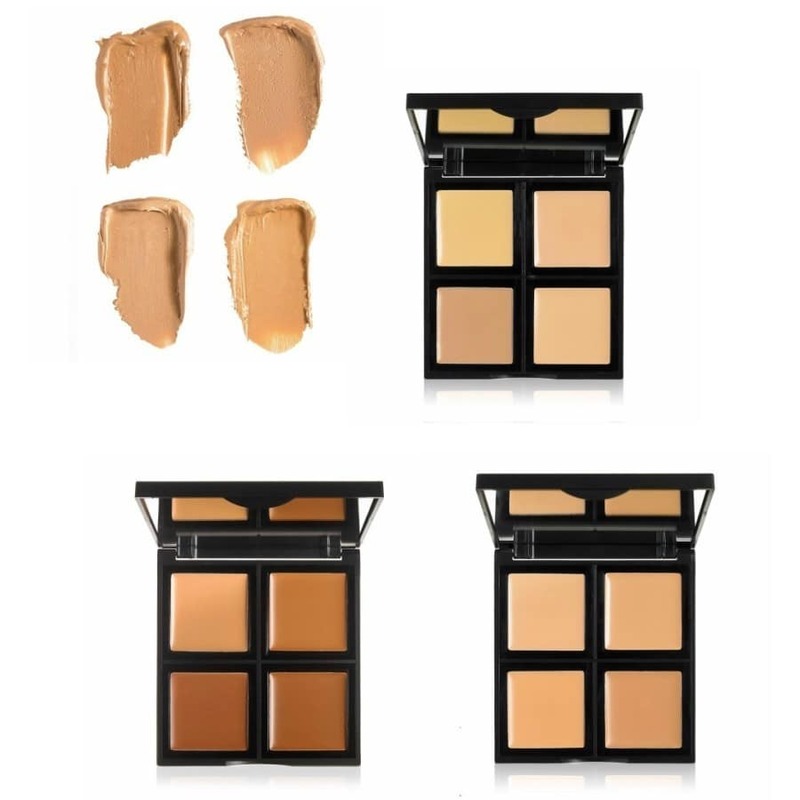 In this cruelty-free haul video, I also mentioned my EcoTools Perfecting Blender Duo First Impressions & Demo video, as well as the Pur Cosmetics, Bare it All Foundation Friday video. 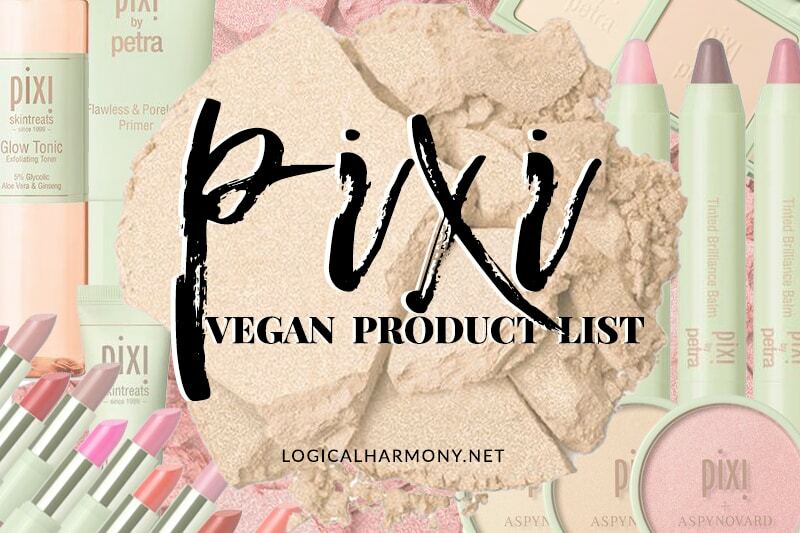 Have you tried any of these cruelty-free and vegan products before? Editor’s Note: By using the affiliate links contained in this post you are helping to support Logical Harmony as we may receive a commission on purchases made (with no added cost to you).